AutoMotorPlex Car Condos in Chanhassen is the place where men become boys again. 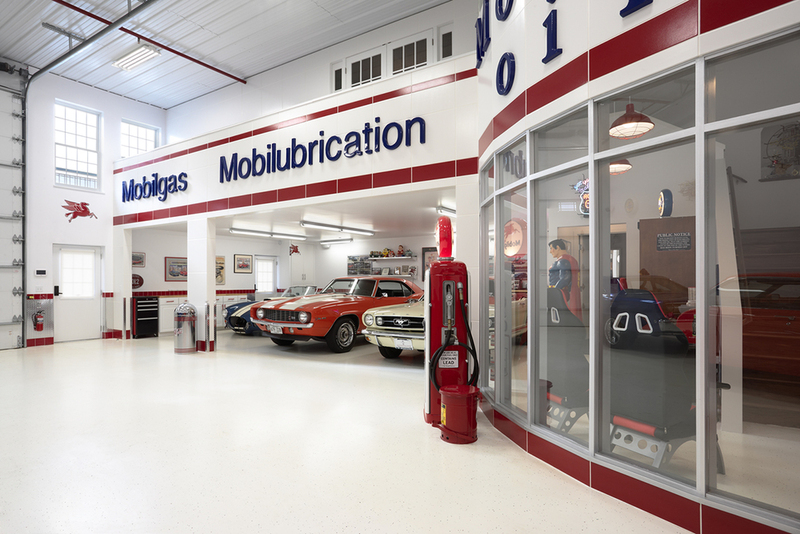 This unit replicates a '50s Mobil Station. Anderson Reda Edina, MN 612.564.3648 hello(at)andersonreda.com (c) All rights reserved.